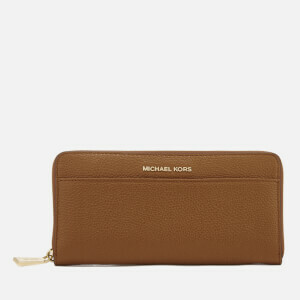 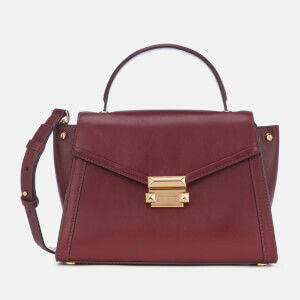 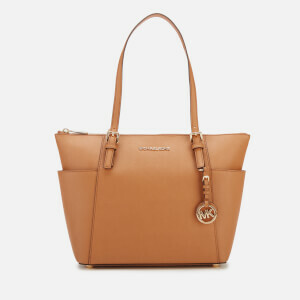 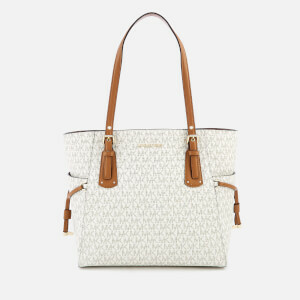 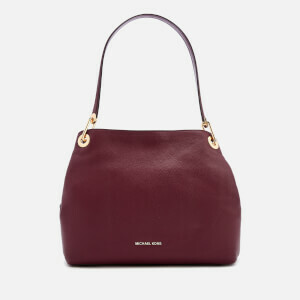 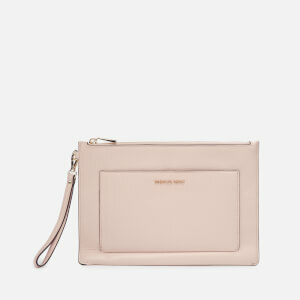 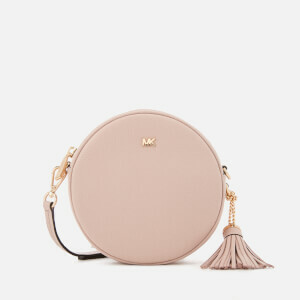 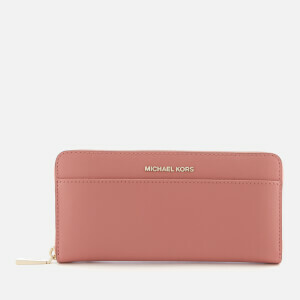 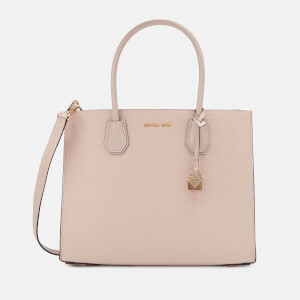 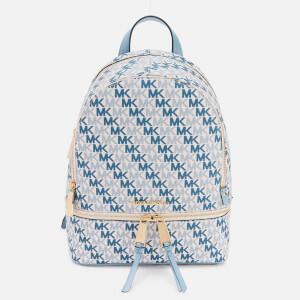 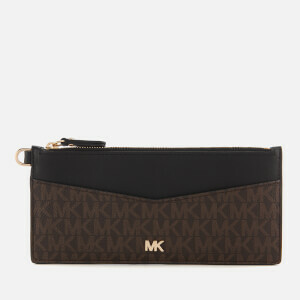 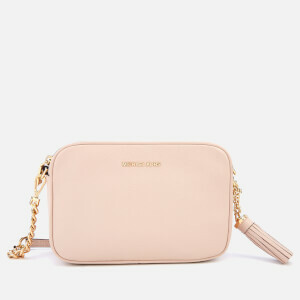 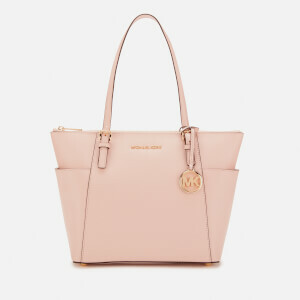 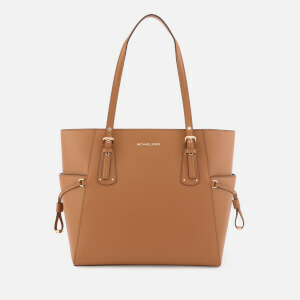 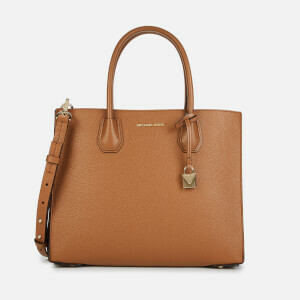 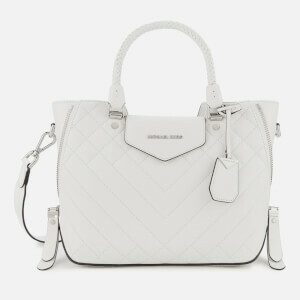 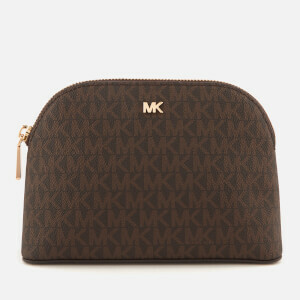 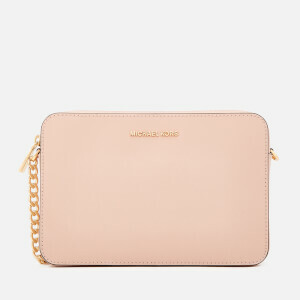 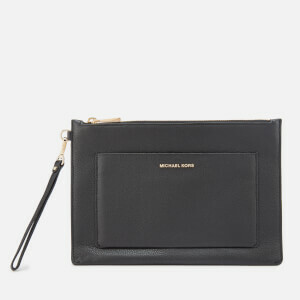 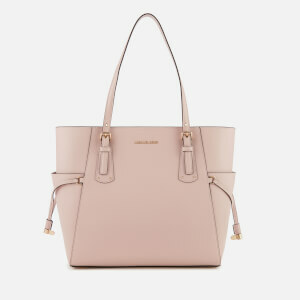 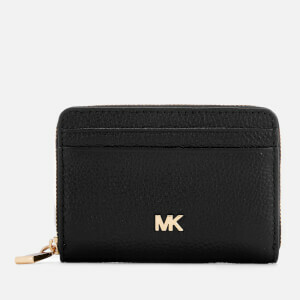 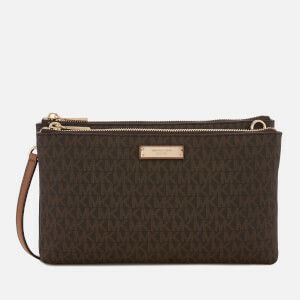 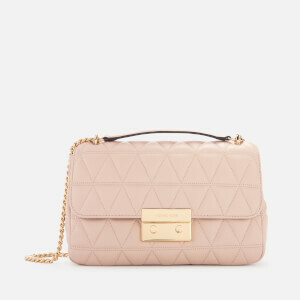 New York label Michael Kors has been creating luxurious accessories and ready-to-wear collections since 1981. 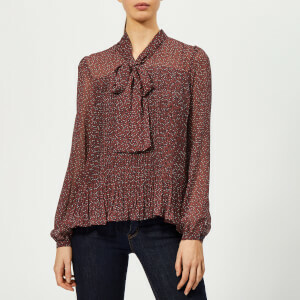 The label’s namesake established the brand after being influenced by the fashionable jet set, creating pieces that were timeless, easy to wear and full of effortless glamour. 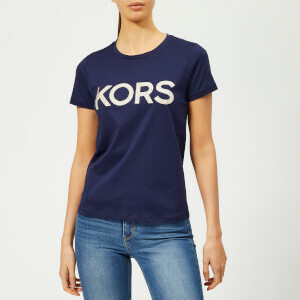 The men’s and women’s Michael Kors collections include everything you need for the ultimate wardrobe: classic tote bags, oversized sunglasses, loose shirting and smart t shirts. 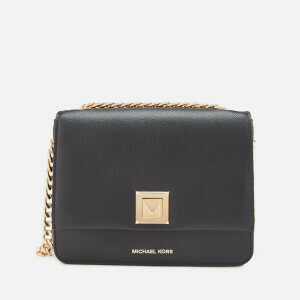 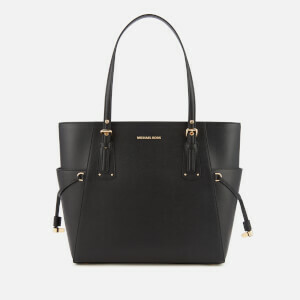 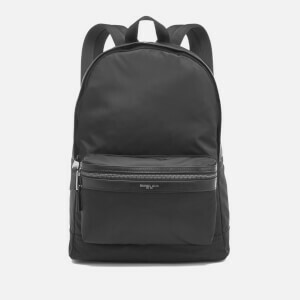 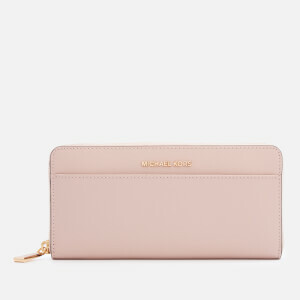 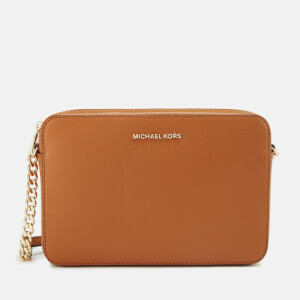 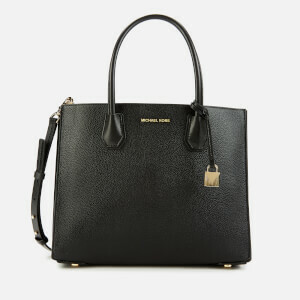 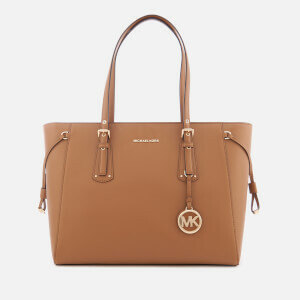 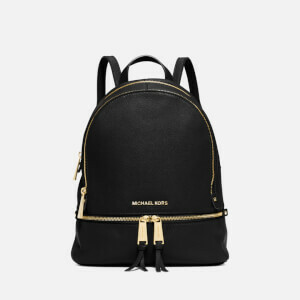 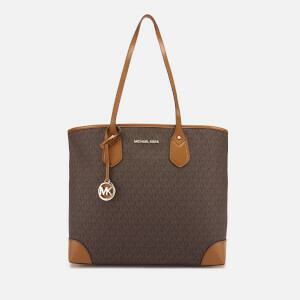 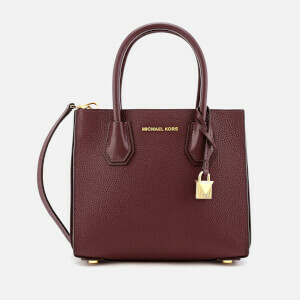 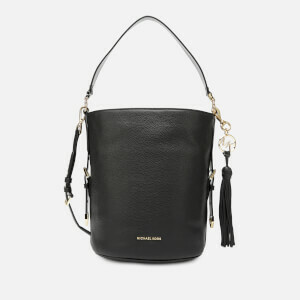 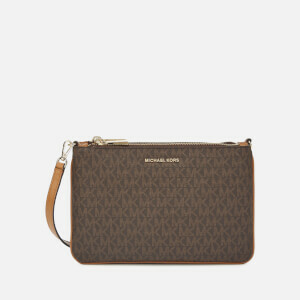 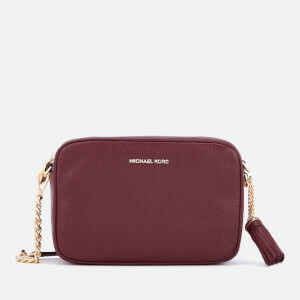 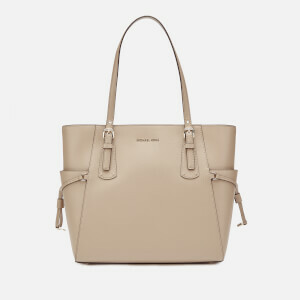 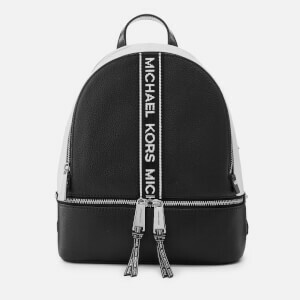 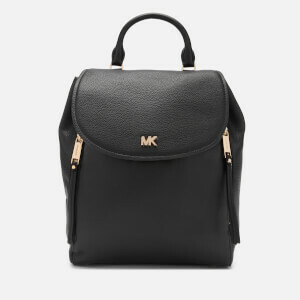 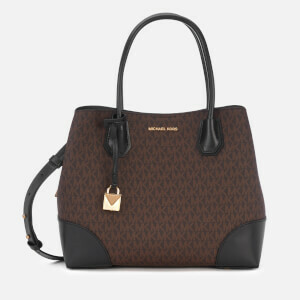 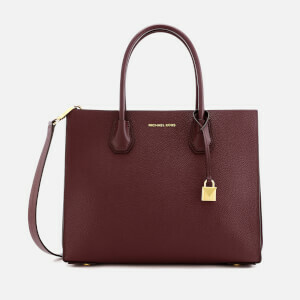 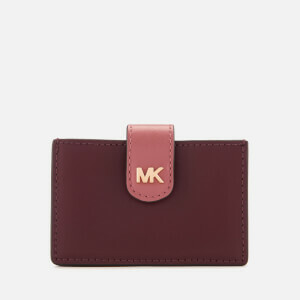 Shop Michael Kors womenswear, menswear, bags and accessories on Coggles with free UK and international delivery available.